Your little one can more easily develop their motor skills with this gorgeous bead maze from Moulin Roty. 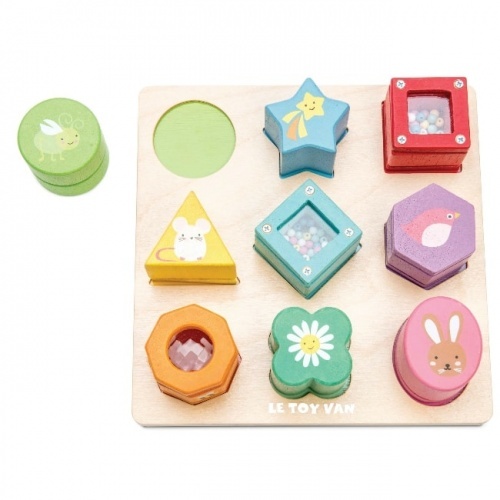 A colourful and fun wooden toy, it also features a small mirror to encourage self-recognition. Watch as they get to grips with their reflection and develop their hand-eye coordination at the same time. This gorgeous toy is bound to become one of their favourites. Suitable for kids aged between one and two, the bead maze makes a great gift.